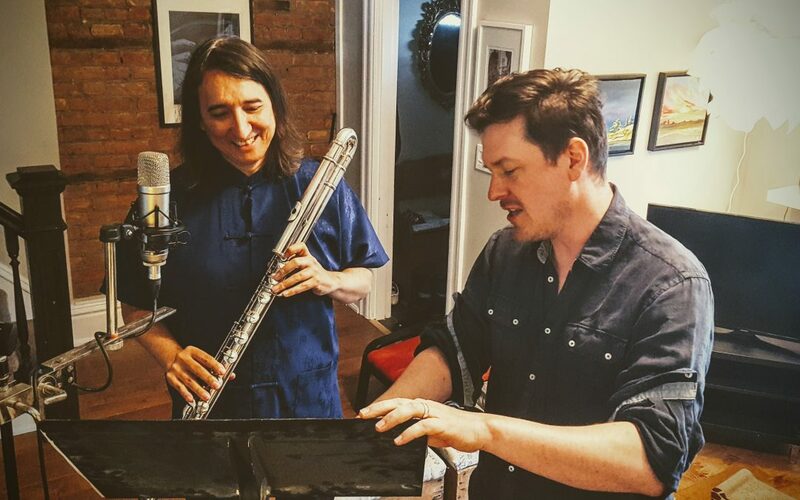 Best Music Award, New Projects, Orchestral Recordings and More! 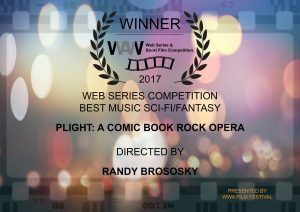 I was honoured to take home the award for Best Music – Sci-Fi/Fantasy for Plight! A Comic Book Rock Opera at the WAW’s. I recently completed work on the post-apocalyptic vampire thriller feature Red Spring, for which I got to write big, 80’s inspired hypbrid-orchestral action cues. I’m currently working on the hilarious mockumentary/horror mini series Extremely Haunted Hoarders, as well as a video game called for iOS, which has been a lot of quirky, whimsical fun. After 8 amazing years, Out With Dad is wrapping up. We celebrated in part by recording the cues for the last episodes with a 40 piece string orchestra, which we did remotely in Moscow with the Bow Tie Orchestra. At the moment, the episodes of the final season are available only to Patrons of the series, but should be available widely soon. I’ll be writing more on the session and my journey with the show in another post.